This entry was posted in Year Zero Survival Blog and tagged Basic First Aid, clean water, disaster preparedness, doomsday preppers, emergency food kits, emergency food supplies, emergency home preparations, emergency kits, emergency plan, emergency preparedness, emergency preparedness plans, Emergency Resource Guide, emergency supply, emergency tips, extreme weather, family plan for emergency, fema, fema 123, first aid kits, food insurance, food storage, home food supplies, How to Create an Emergency Plan for Your Family, how to prepare for an emergency, how to survive a tornado, long term food, natural disasters, practice emergency plan, Preparedness Basics and tagged 72-hour kit, preparing for a tornado, survival foods, survival needs, survival skills, survival tips, tips for a natural disaster, tornado, tornado essentials, tornado kit, tornado preparation, tornado survival, water filters, water filtration, water storage, what is an emergency, why store food, why store water. by staff-writer. Bookmark the permalink. Thanks for sharing this! 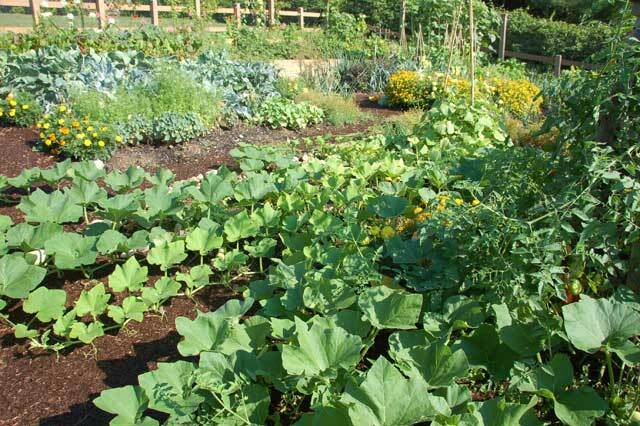 Having your own source of vegetables is very important – but it can take a lot of learning to get good at growing them. This is a great guide to getting started.